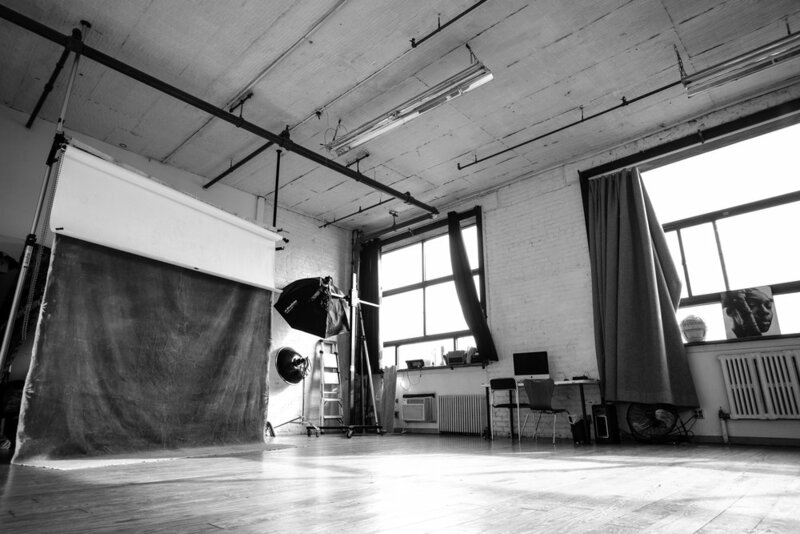 The Nine Daylight Studio - located in East Williamsburg off the Grand Street L train at 23 Meadow Street. 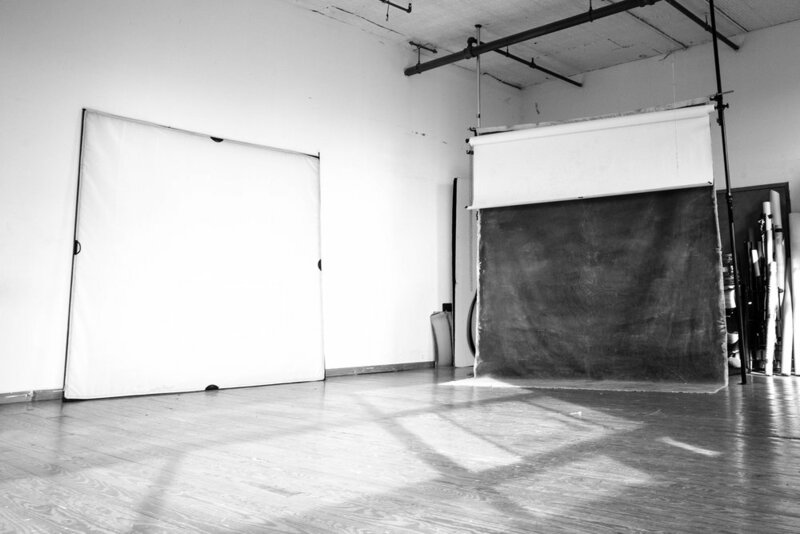 To book call 904-540-0870 or email matt@the9studios.com. We can also deliver any additional equipment you might need!